The best local ingredients for great flavour! All pies from Eat Square are made with local free range meats and ingredients. We do not use artificial ingredients or additives. ​Hand made in a nut free kitchen. We make our own short crust pastry in house to granny's recipe for a traditional pie. We use an old fashioned and traditional short crust pastry that we make in house to our own recipe. This is filled with Wiltshire free range meats and local vegetables. In 2016 Eat Square introduced a range of gluten free pies. These include a vegan pie, a vegetarian pie, free range chicken and a new free range pork and cider pie new for 2017. 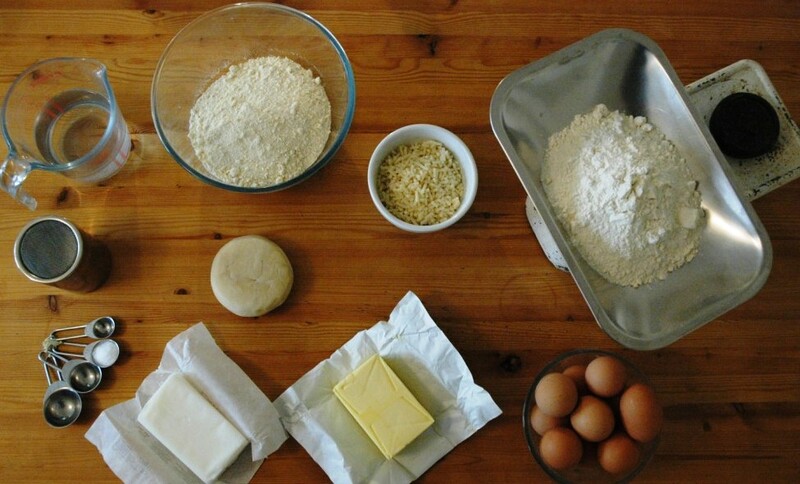 ​Eat Square sell pies that are fully cooked so you do not have to reheat or cook your pie. However for best results pop your pies in a preheated oven (160c) for 15 minutes or until hot through. You can also microwave your pie; 1 minute on full power then allow to stand for 2 minutes before eating. The best ingredients wrapped Granny's recipe pastry makes the best pies. Alex, our founder, was taught how to make pastry at an early age by his grandmother. He uses her recipe and the skills she taught him to create a traditional short-crust pastry for our pies... the scales featured in photos on the website were hers too! Eat Square make our special short crust pastry in house and source all our ingredients locally from farms and farm shops in Wiltshire. Our pies come pre-baked and ready to eat cold or reheat and serve hot. The pastry is best served hot as it will crisp up and become slightly flaky. Its this thin, rich shortcrust pastry that really makes pies from Eat Square stand out. If you are looking for taste then look inside our pies. We pack all four corners of our pies with flavour and quality.